1. First off, just the outrageous size of Monica and Rachel's apartment in Manhattan. I'm not saying these luscious apartments don't exist, but could two 24-year-olds, one of whom worked in a coffee shop for a while, really afford this rent? 2. The fact that Richard knew Monica when she was a child and still thought it was okay to date her. 3. Moreover, Phoebe didn’t want Frank Jr. to marry Alice because she was twice his age, but everyone was fine with Monica and Richard. 4. The fact that Rachel and Chandler were introduced to each other for the first time on three separate occasions. Chronologically, they met at Thanksgiving, then at a bar, and finally in the pilot. They also made out at a college party after meeting at Thanksgiving. 5. The fact that the gang had all of this free time to hang out at Central Perk. Monica was the head chef at a restaurant, but could somehow spend all day hanging out at a coffee shop. 6. Better yet, when Central Perk supposedly let them reserve their favorite table for the better part of a decade. 7. When they would just barge into each other's apartments without even seeing if it was okay. And it was weird when the door was ever locked. 8. The fact that they were in their twenties in NYC and they only went out to a bar like once. 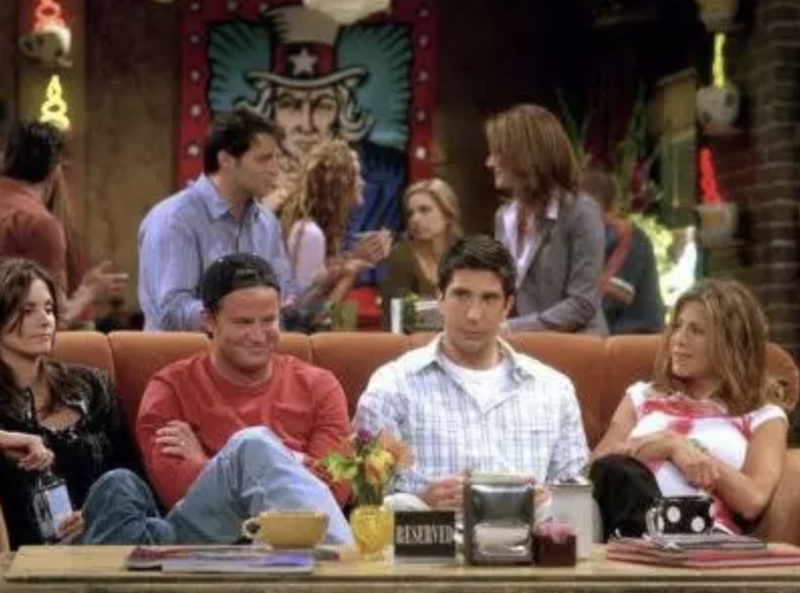 In "The One With the Flashback," they all hang out in the bar that eventually becomes Central Perk, but that's the only time in the entire series. 9. The fact that almost everyone kissed or hooked up with a family member of one of the other ~friends~ at some point. Ross kissed Chandler's mom, Chandler married Monica, Chandler kissed one of Joey's sisters, Rachel dated Ross, and Joey dated Phoebe's twin Ursula. 10. The fact that Rachel was the last one to turn 30, but Joey was apparently the youngest in Season 1. 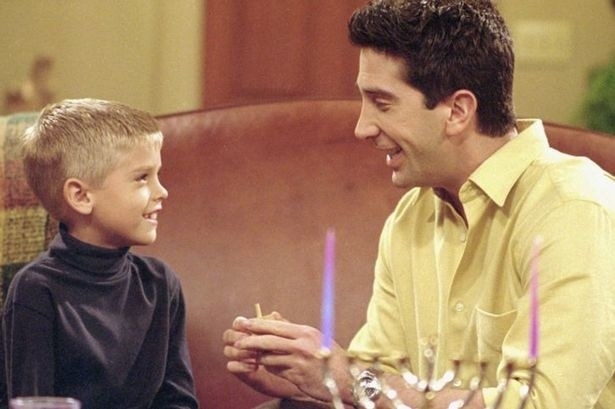 Even worse, Ross was said to be 29 in Season 3, Season 4, and Season 5. 11. When the show couldn't deal with Rachel not being in a relationship, so she and Joey started dating. 12. The way the gang treated Janice because, honestly, she wasn't actually that bad. Yeah she had a loud voice and laugh, but so do a lot of people. 13. 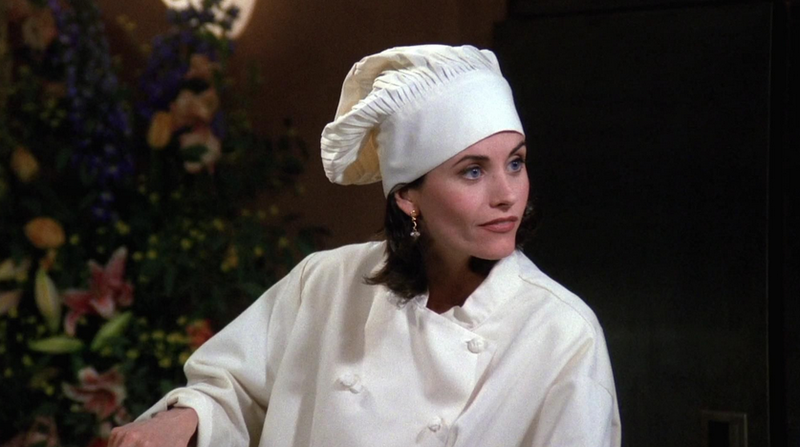 Everything about the "fat Monica" storylines. 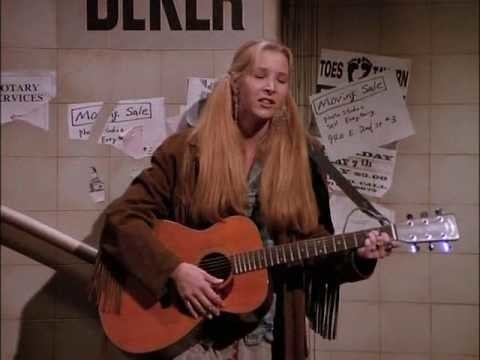 They made it seem like she was miserable when she was younger, but she was actually perfectly fine with her body until Chandler said something on Thanksgiving. 14. When no one seemed to realize the problem with Rachel hiring Tag just because she liked him. He'd never worked in an office before and had very little experience, and eventually they started dating. 15. The fact that Ross only seemed to care about his children when it was convenient to the show's plot. 16. When Ross didn't trust Rachel AT ALL while they were dating. When Rachel started working with Mark, Ross couldn't handle it and had to make his presence known. He sent an over-the-top gift basket for starters. 17. When we learn that Ross was Monica's first kiss ever. It's a hysterical moment when you first watch it, but then you remember they’re brother and sister. No thanks. 18. When the gang would make fun of Ross's career any chance they got. TBH he was doing something he loved and just wanted his friends to share his interests. 19. 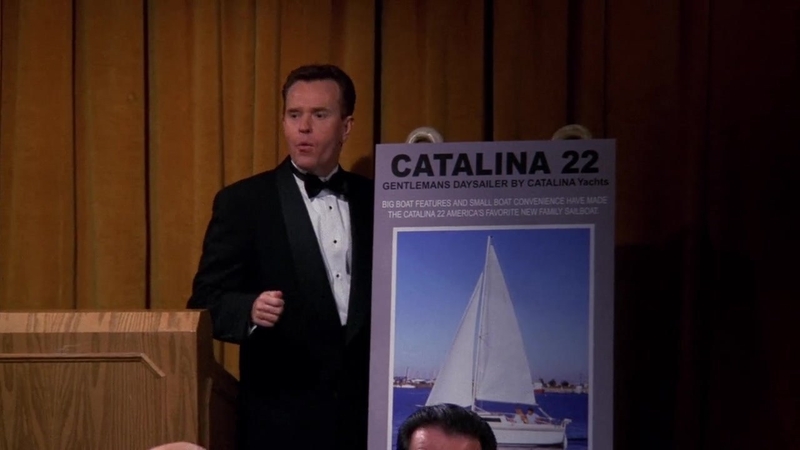 Every time they made fun of Chandler's dad when it was completely unnecessary. 20. 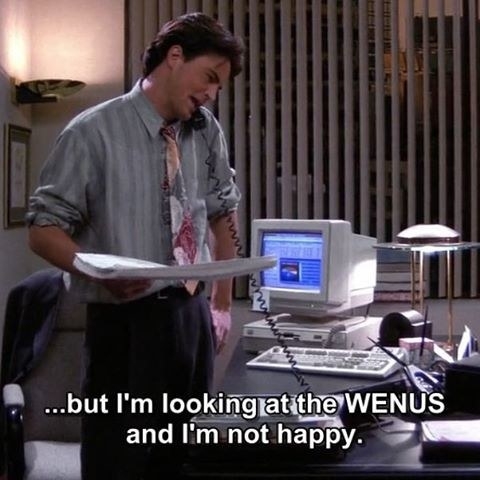 When Ross had a massive problem with employing a male nanny for Emma. 21. When Ross didn't want to tell Rachel they drunkly got married in Vegas because he didn't want to be divorced again. 22. 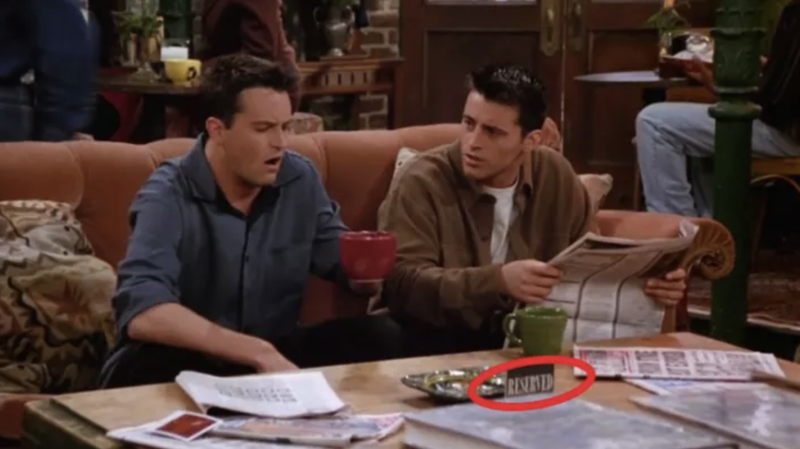 When Joey and Chandler made such a big deal about sitting in the chair in Monica's apartment. You are two grown men — it's a chair, get over it. 23. The fact that Chandler and Joey were able to keep the Chick and the Duck in their apartment. 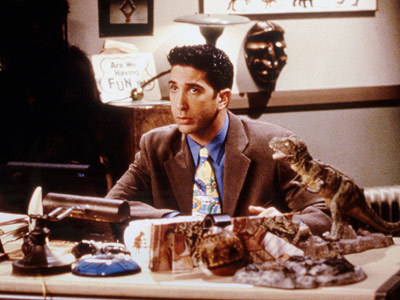 I guess the apartment building didn't care about pets, considering Ross also brought Marcel the monkey over a lot. 24. The fact that they lived in NYC and never took the subway. You take the subway all the time when you live in NYC. I don't know why they were driving in Phoebe's taxi most of the time — it would've taken forever. 25. 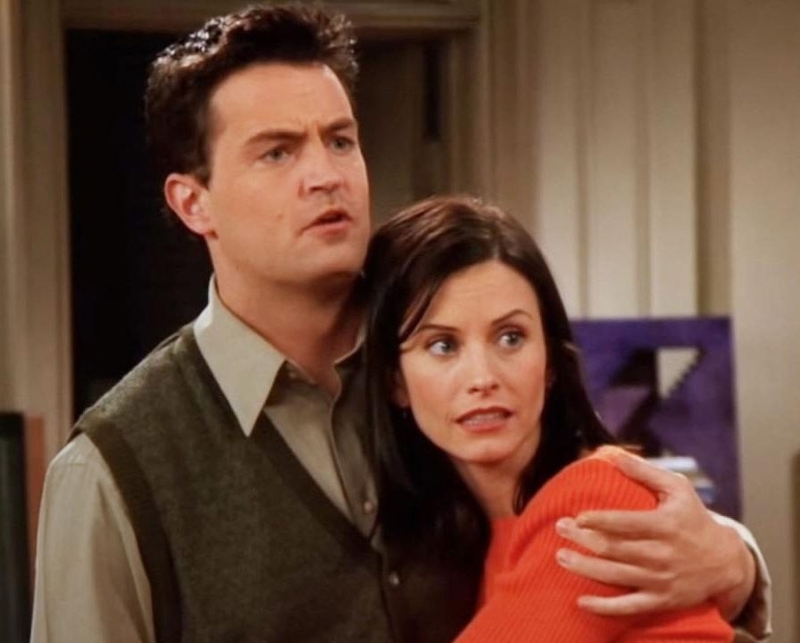 The fact that Monica, Chandler, and Ross had stable careers in their twenties and they acted like it was weird that Rachel, Joey, and Phoebe didn't. TBH Rachel, Joey, and Phoebe's jobs were more realistic. Rachel worked in a coffee shop before working in fashion, Phoebe bounced around to several jobs, and Joey was a struggling actor. 26. The fact that Ross had to teach Rachel how to do her laundry. She came from a wealthy family, but seriously, she really didn't know how a washer and dryer worked? 27. 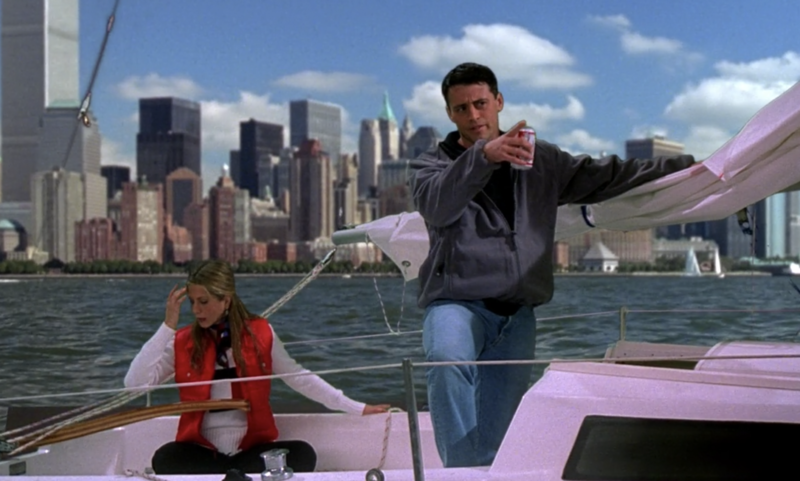 When Joey, who notoriously had money problems, somehow found enough cash to afford a boat. 28. 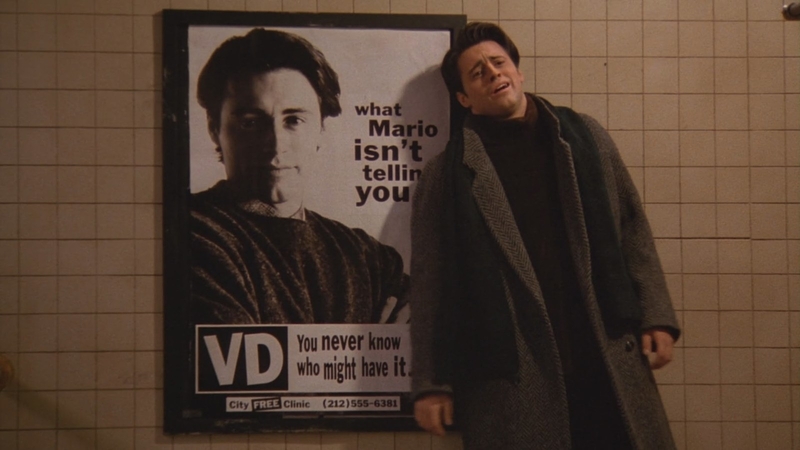 When Joey and Chandler weren't more concerned when they got robbed. 29. When Rachel assumed Joey was proposing to her in the hospital. You can't honestly tell me that Rachel immediately assumed that when a man happened to be on one knee that meant he was proposing?! 30. When the only way for Ross to get his apartment was to get naked with Ugly Naked Guy, the previous owner. 31. And finally, the entire "we were on a break" saga. Ross, you and Rachel got into a fight and you only waited a few hours before sleeping with someone else. What don't you understand here? You were wrong.